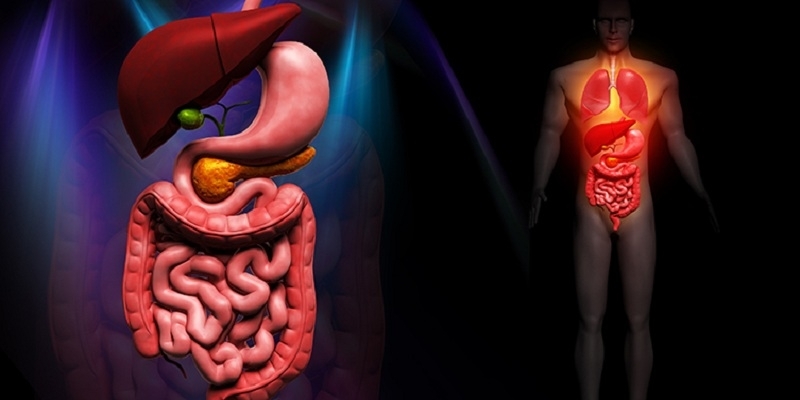 Gastric Cancer in the Excluded Stomach 10 Years after Gastric Bypass. 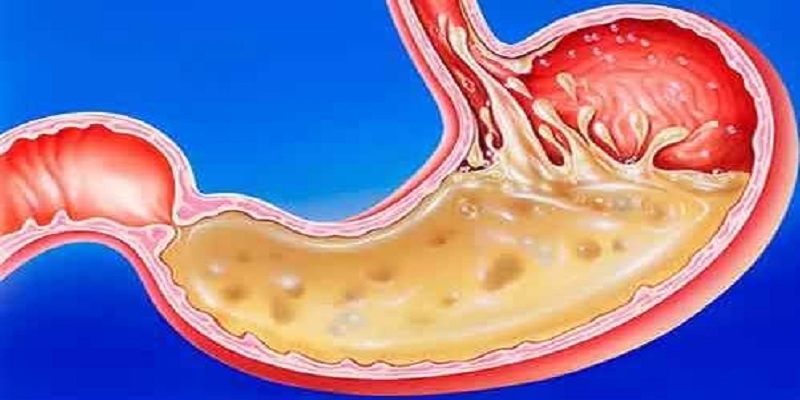 According to the Brazilian health authorities, around 2,000 new cases of gastric cancer emerge in Brazil per year (Instituto Nacional de Câncer José Alencar Gomes da Silva, 2014). Indeed, gastric cancer constitutes the second most common cause of cancer-related mortality worldwide and 95% of such malignancies are adenocarcinomas (De Roover et al., 2006, and Clark et al., 2006). Roux-en-Y gastric bypass (RYGB) is a procedure frequently employed in bariatric surgery but restricted access to the excluded stomach means that discovery of gastric lesions is difficult, and diagnosis and treatment may be delayed. Although metastasis-associated protein 1 (MTA1) has been widely linked to tumor metastasis, the relevant mechanisms remain to be elucidated, especially in gastric cancer. The aim of this study was to examine whether the MTA1 gene is associated with the process of proliferation and invasion by regulating several molecular targets in gastric cancer. Helicobacter pylori Associated Gastritis in Northern Maharashtra, India: A Histopathological Study of Gastric Mucosal Biopsies. Helicobacter pylori (H.pylori) are of major concern today because of its causal relationships with gastrointestinal diseases. It represents one of the most common and medically important infections worldwide. H.pylori plays a key role in the aetiology of chronic gastritis, duodenal ulcer, gastric carcinoma and MALT lymphoma. The prevalence of H.pylori was high in third to fourth decades.. H.pylori in the present study was 46.5% in patients undergoing videogastroscopic biopsies for gastritis and vague upper gastrointestinal symptoms. Effect of anesthesia on gastroesophageal reflux in children: a study using BRAVO wireless pH study measurements. Children undergoing BRAVO wireless pH capsule placement under anesthesia and study duration >36 h were included. We evaluated the pH parameters (number of reflux episodes >5 min, duration of longest reflux episode, time pH <4 and fraction time pH <4) at 1, 2, 6-h and total study duration blocks using 2 cutoff values (5.3% and 6%) for the worst day, average of both days, and 1st day alone. Medical Devices; Ear, Nose, and Throat Devices; Classification of the External Upper Esophageal Sphincter Compression Device. Final order. The Food and Drug Administration (FDA) is classifying the external upper esophageal sphincter (UES) compression device into class II (special controls). The special controls that will apply to the device are identified in this order and will be part of the codified language for the external UES compression device's classification. The Agency is classifying the device into class II (special controls) in order to provide a reasonable assurance of safety and effectiveness of the device. Differences in Features and Course of Mucosal Type Eosinophilic Gastroenteritis between Korean Infants and Children. Eosinophilic gastroenteritis (EGE) is a disorder characterized by eosinophilic infiltration of the bowel wall and various gastrointestinal (GI) manifestations. This study aimed to evaluate the characteristics of EGE in infants and children. 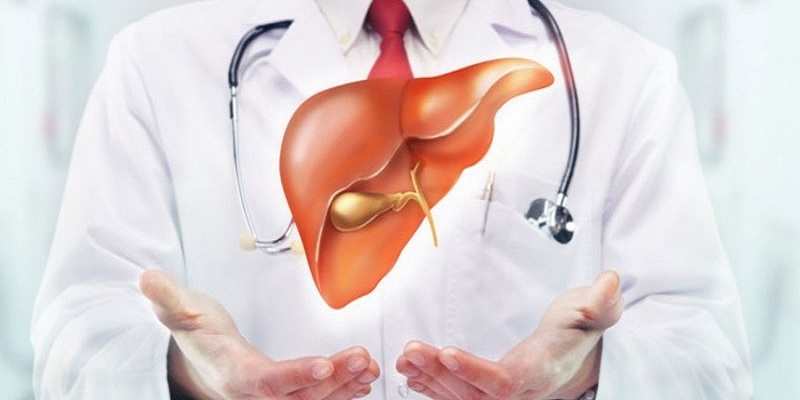 A total of 22 patients were diagnosed with histologic EGE (hEGE) or possible EGE (pEGE). Journal of Gastroenterology and Its Complications (JGIC) is peer reviewed journal dedicated to publish high-quality papers that describe the most significant and cutting-edge research in all areas of Gastroenterology. JGIC seeks to publish papers reporting original clinical and scientific research which contributes to the advancement of knowledge in the field of gastroenterology, Hepatology, pancreatology, gastrointestinal endoscopic diagnosis and therapy. 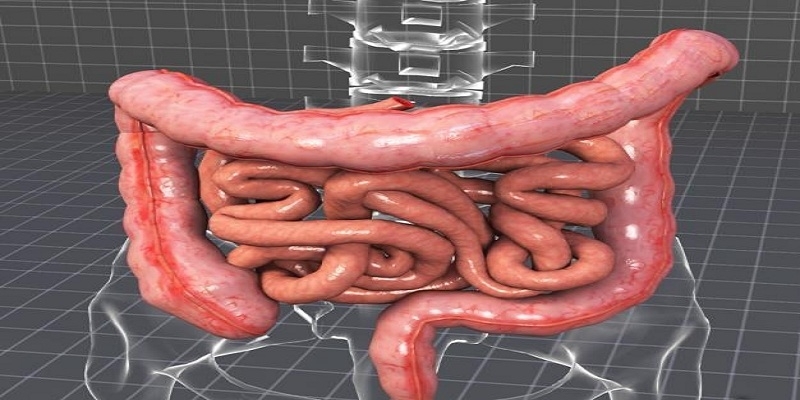 Journal of Gastroenterology and its Complications is using online manuscript submission, review and tracking systems for quality and quick review processing. Review processing is performed by the editorial board members of Journal of Gastroenterology and its Complications or outside experts; at least two independent reviewer's approval followed by editor approval is required for acceptance of any citable manuscript.